Many single parents with cancer have financial and/or family resources to help them get by. But for those who don’t, The Singletons needs your help to give a helping hand. Like you, we have big hearts and open arms. But we also monetary donations. Trained Care Team volunteers support the day-to-day needs of the entire family. Regular house cleanings boost morale and promote a positive home environment. Healthy meals are provided so nutrition can remain a priority within the home. An inventory of household and personal care items is available to keep households running smoothly. Monthly financial assistance is applied directly toward the families’ bills (cash is never given). Singleton Kids events provide the children with some much needed fun and camaraderie. When you generously donate to The Singletons, you are easing the burdens of courageous single parents during a horrifically difficult, and hopefully short-lived, period in their lives. If our mission has moved you, donate now and your generosity will change a family’s life forever. 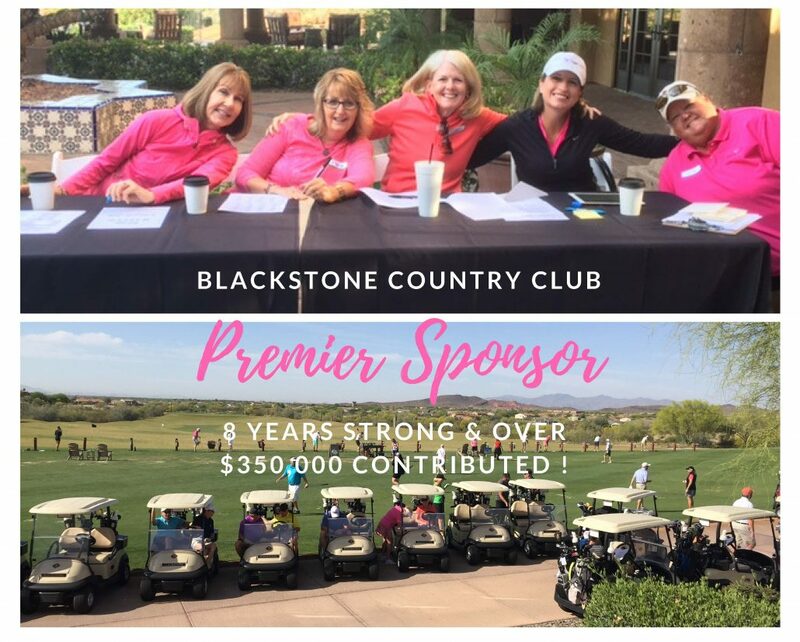 Singleton Moms, doing business as The Singletons, is an Arizona 501(c)(3) non-profit organization, tax ID #35-2280372, and your contribution is tax-deductible. Thank you! Make a secure online donation here, or mail your donation to The Singletons, 20235 N Cave Creek Rd, Suite 104-503, Phoenix, AZ 85024. Find out more about the Arizona Charitable Tax Credit here. Our monthly giving donation program, helps us carry out our mission and reach more Arizona families through donor support. The Bare Necessities program provides families with a supply of most-needed household items that are used in the home daily. You can donate household items for our monthly drives. Contribute via payroll deduction through your company’s United Way Workplace Campaign by providing your employer with this information: #55885, Valley of the Sun United Way. Generous Valley employers will often double the impact by matching employees’ charitable contributions. Ask your employer and provide our Tax ID to them #35-2280372.